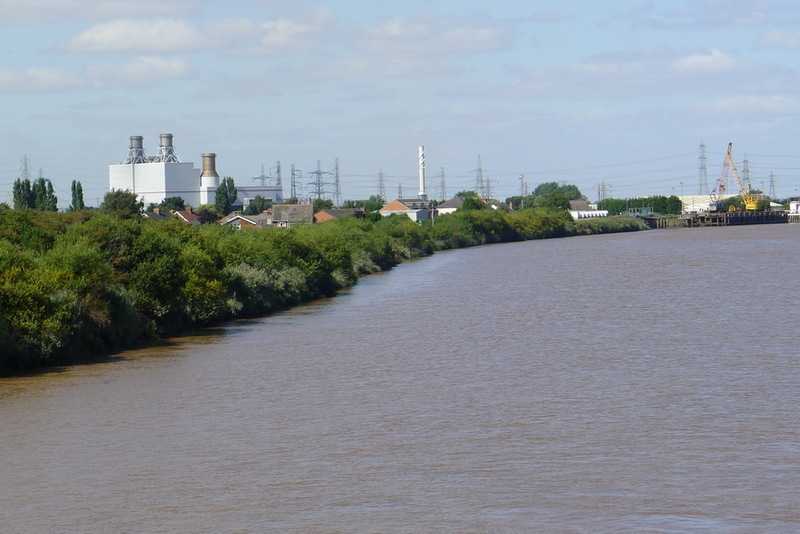 The civil parish of Althorpe and Keadby including the hamlet of Derrythorpe was created in 1954, taking in the former parish boundary of each parish. Variations of the name have been, Keteby, Kedby, Kidbie and Kadby. More likely it is a corruption of Hedeby and is made up from haeth, a heath or a moor and 'by', an abode, producing the abode by the heath referring to Keadby Common. 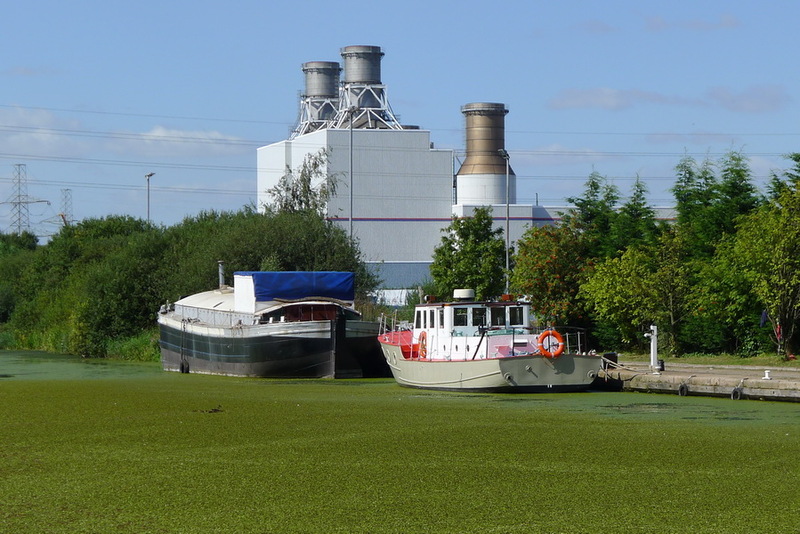 ﻿Keadby is situated almost entirely on the north side of the canal, . 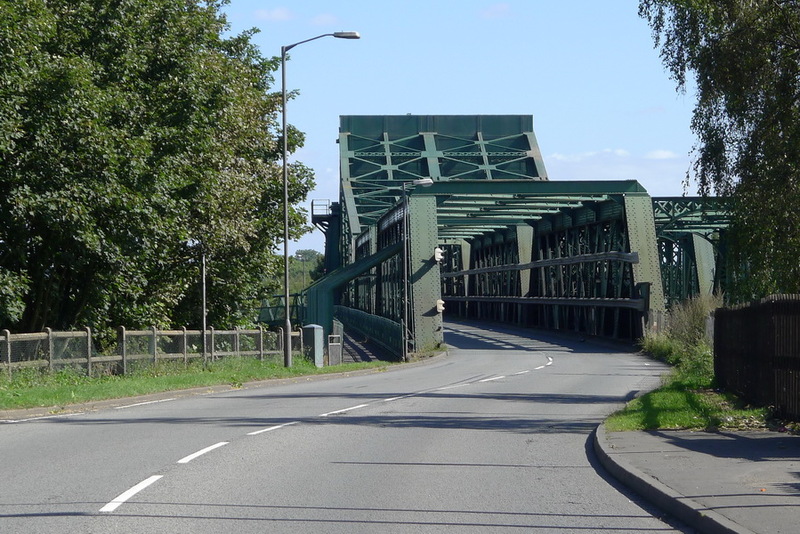 Immediately north of the canal bridge was a level crossing with access to the wharf on the Trent, houses and the former South Yorkshire Hotel are in an area which has been described as Keadby market place. 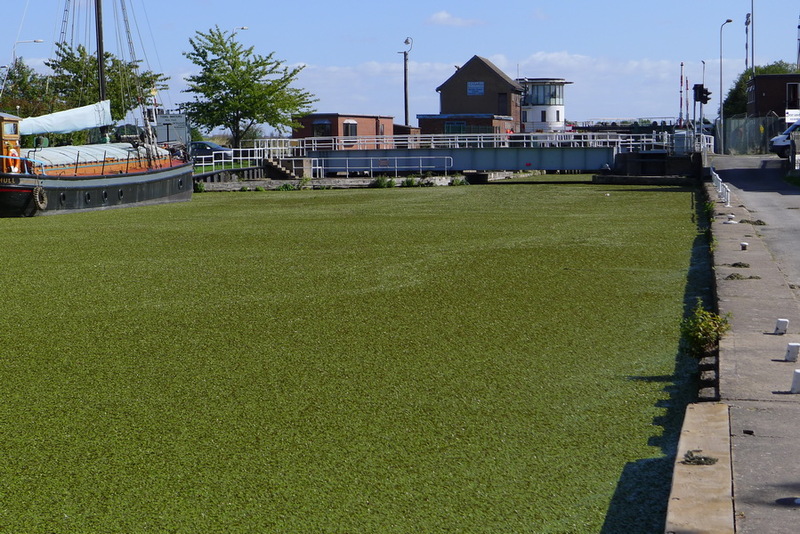 Between this point and the old warping drain and sluice on the northern boundary of the village was situated Keadby village. 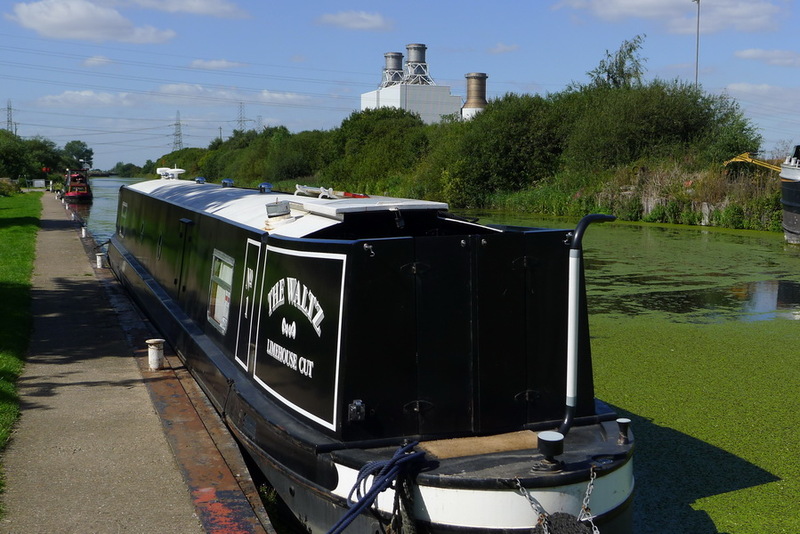 Within this area there was a Primitive Methodist Chapel on the Trent side and a Wesleyan Methodist Chapel and Temperance Hall in Chapel Lane Keadby-Stainforth canal built 1782. 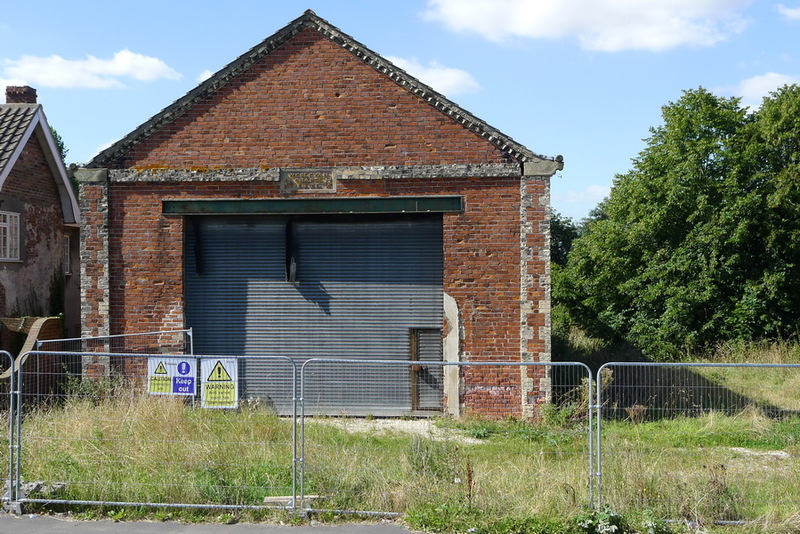 In former times it was a very important centre in the northern part of the Isle of Axholme, capable of providing a railway link to the main railway network, canal facilities to the marketing and industrial towns of the Midlands and also port facilities to connect Keadby with Hull and sea-going shipping. 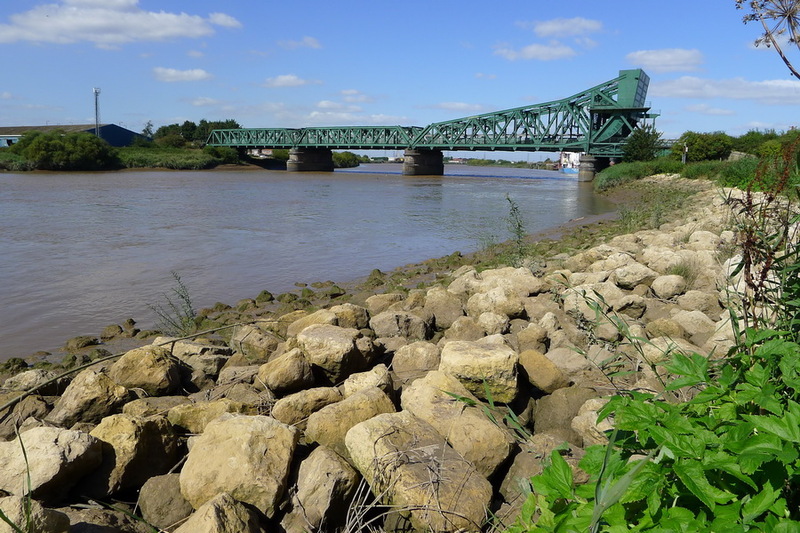 For many years large numbers of people were employed in work associated with the canal and the river and even more employment was generated with the expansion of the Keadby Junction together with the loco yard and associated cattle pens in the 19th century. 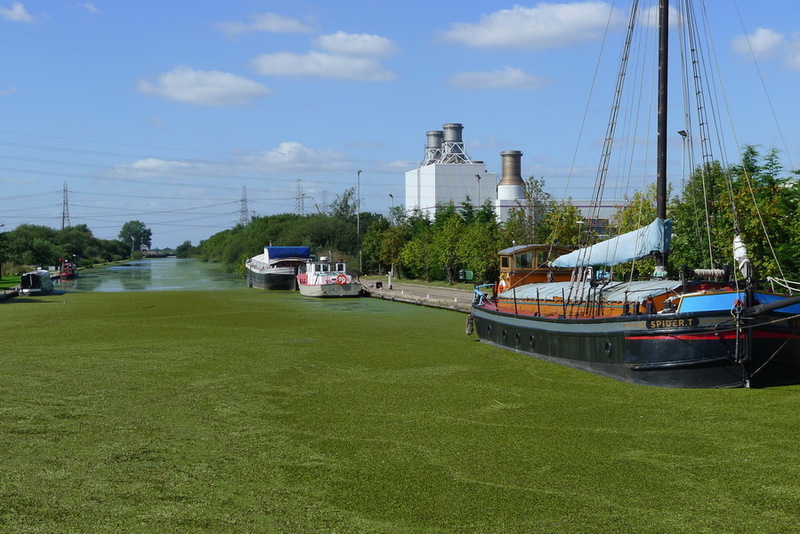 There was competition between the canal and railway networks but there were opportunities for expansion for both at a time when farm produce, coal, steel and later petroleum products were transported by water and rail. In addition passenger services were provided, sharing the accommodation with all manner of merchandise ranging from livestock to groceries, provisions and stationery products. 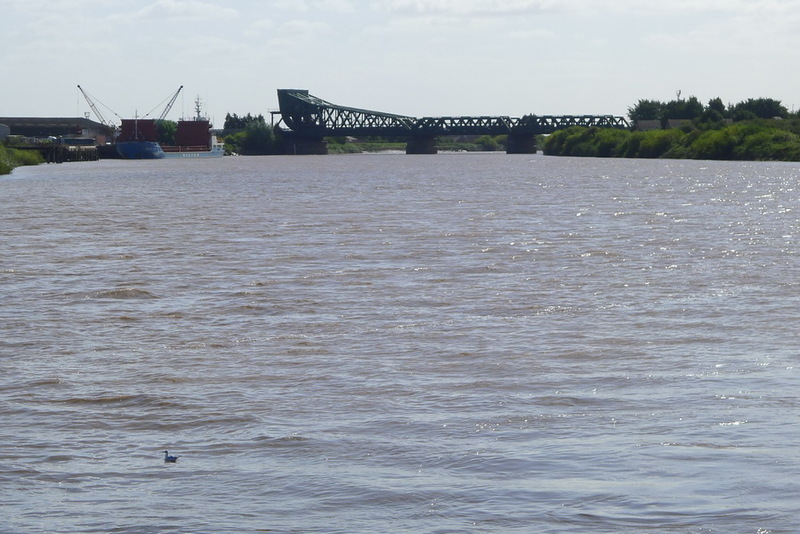 Keadby Bridge (King George V Bridge) opened in 1916. 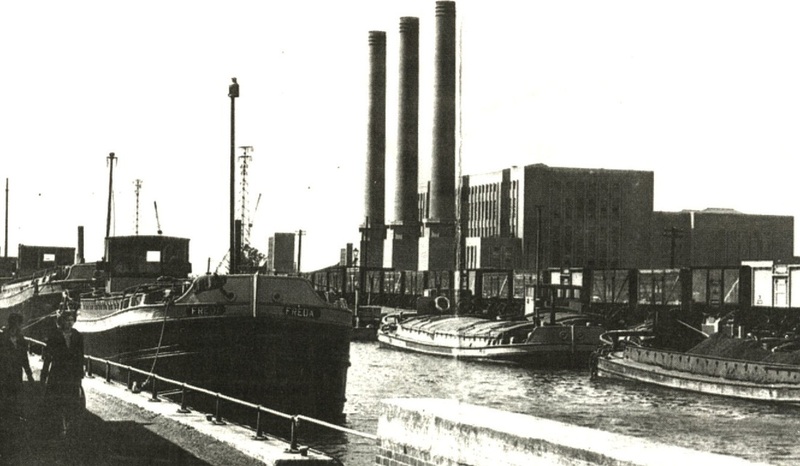 Work commenced on the original Keadby Power station in January 1948 and was officially opened on April 1st, 1952. During the peak of building activity 1200 men were employed. On completion 323 men were employed to operate the station, half of whom lived in the houses specially built for the work force in Keadby. 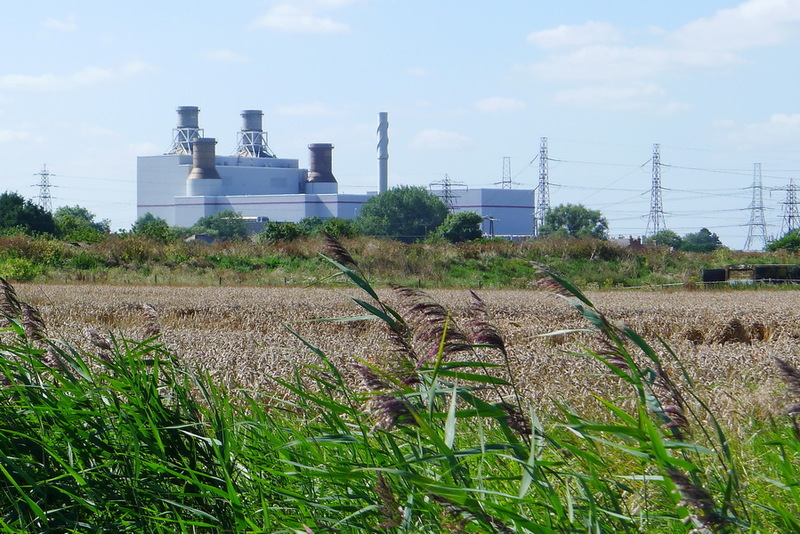 This project was short lived and closed in the early 1970's when Drax Power Station was completed in Yorkshire. The present gas fired power station was commissioned in 1996.